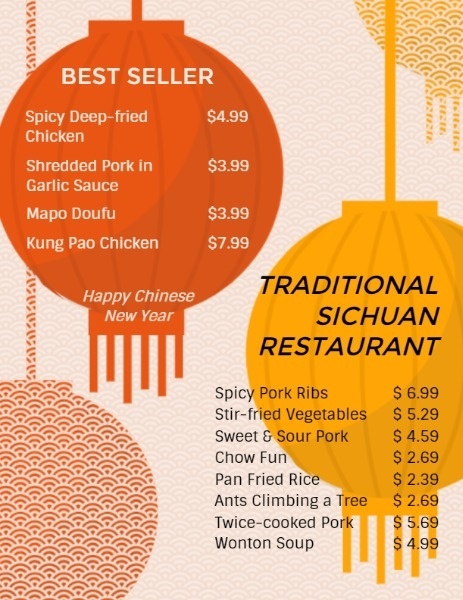 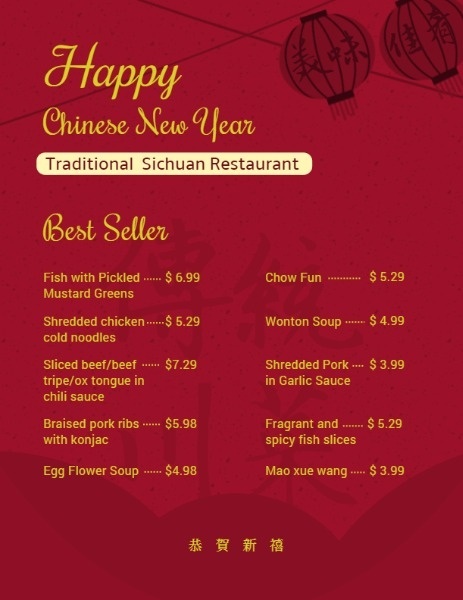 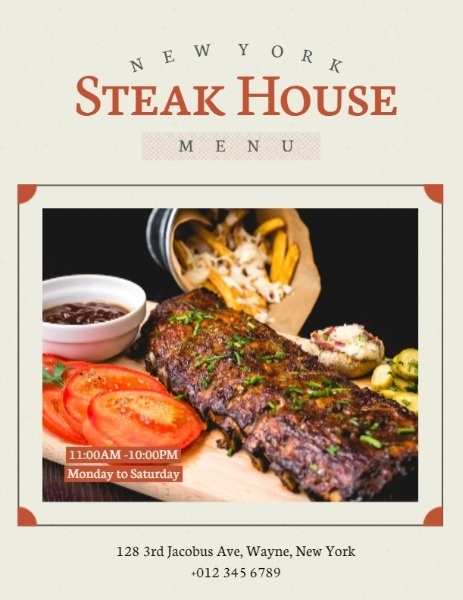 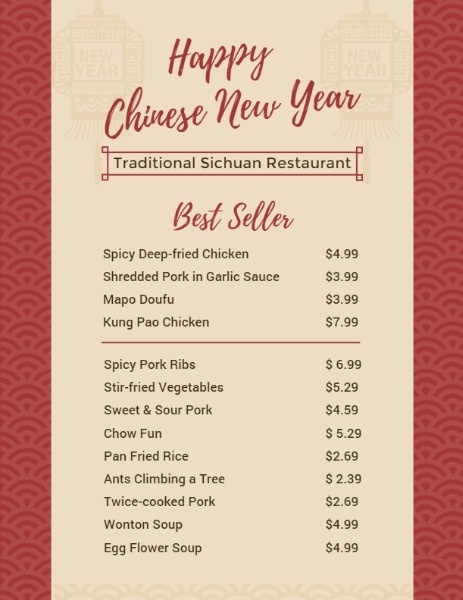 Design an attractive restaurant menu and showcase your food and drink in style for your customers with Fotor’s menu maker, such as chilis menu, dinner menu... A good menu graphics design and text information will highlight your inner foodie and impress your customers directly. 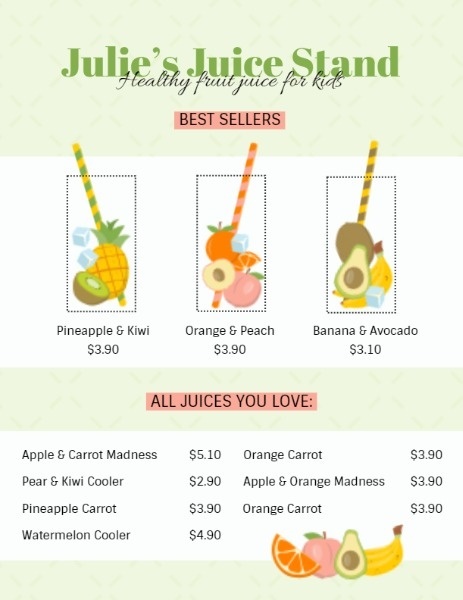 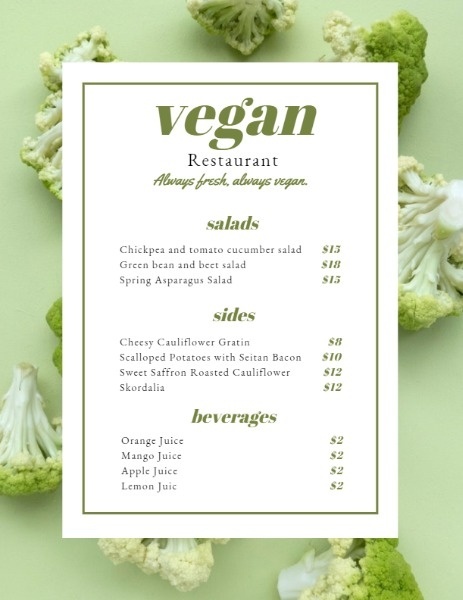 In order to grab the attention of the customer arriving at your shop soon, Fotor’s menu designer will help you make an outstanding menu with its massive menu templates in a few clicks. 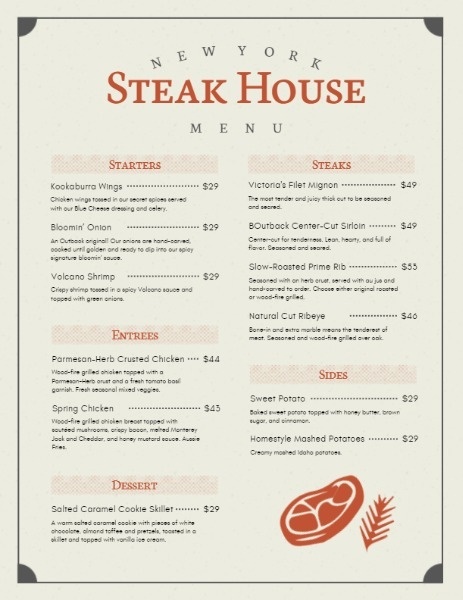 Creating a great first impression with your menu and reflecting your restaurant’s brand identity. 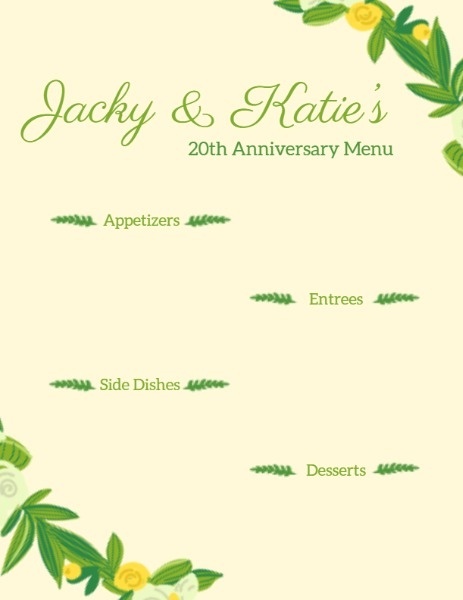 Open Fotor Design feature, and select your Menu templates. 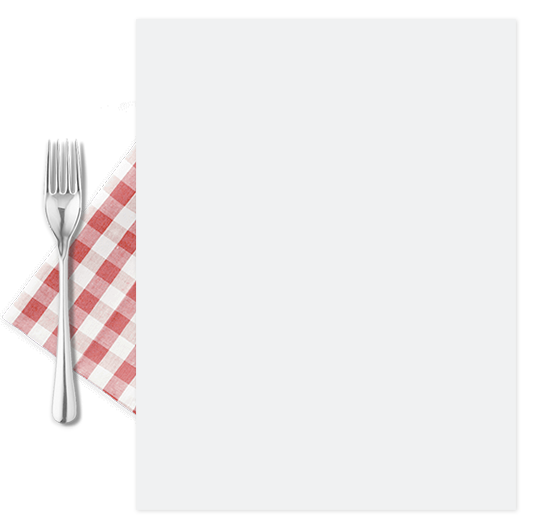 Try free online menu creator! 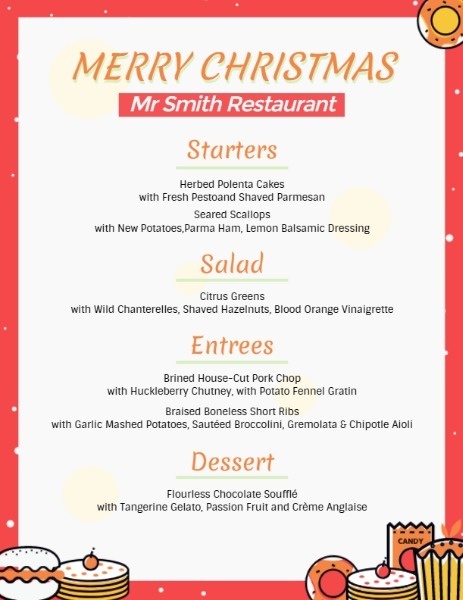 Create an amazing menu design free in no time with Fotor’s menu maker! 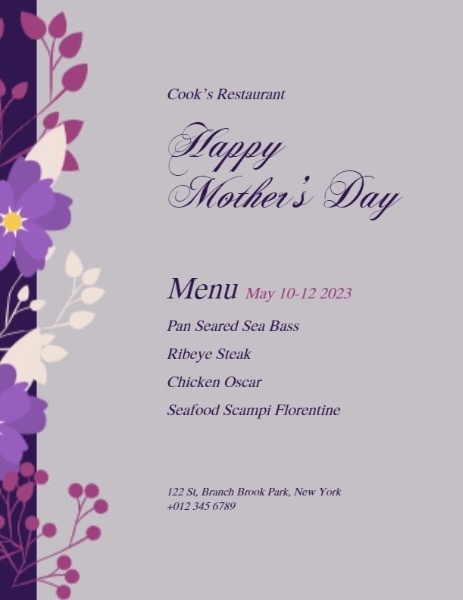 Catch the attention of your customers immediately and boost your business and personal brand at once! 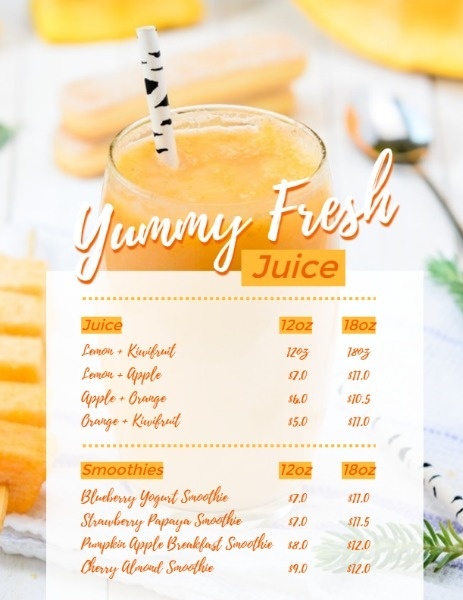 Fotor’s menu generator is a magic wand for you! 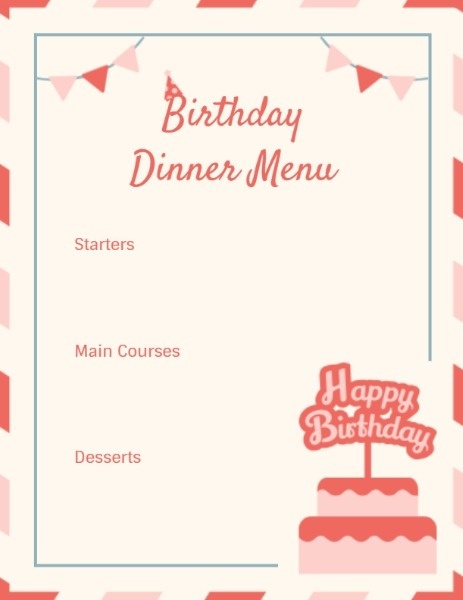 Try Fotor’s menu maker now!